Welcome to Highland Embroidery! 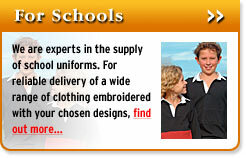 We have the expertise, experience and facilities to meet the embroidery and clothing needs of schools, businesses and clubs, big and small. 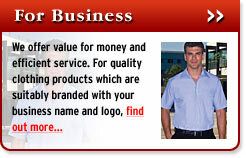 So why do our customers choose us? 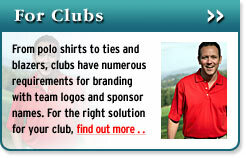 Clubs, schools, businesses and those looking to use bespoke designs appreciate our reliability, quality, our regular deliveries and the fact that we can provide embroidery solutions across a wide range of clothing. 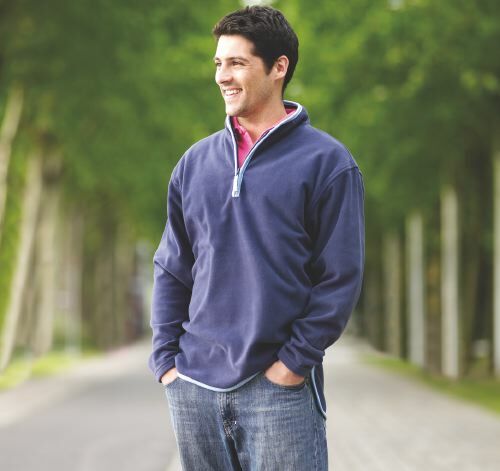 Polo shirts, jumpers, sweatshirts, blazers, ties, caps - we can supply them and embroider them all. You might even already have the clothing items you need to have embroidered - we can do that too, picking up the items in question and returning them to customers suitably badged or branded. For more information call Trish or Steve direct on 01549 402707. 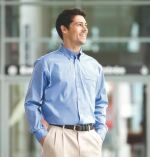 To see the range of clothing we can supply or order one of our brochures, please email us or click on our request brochure button. 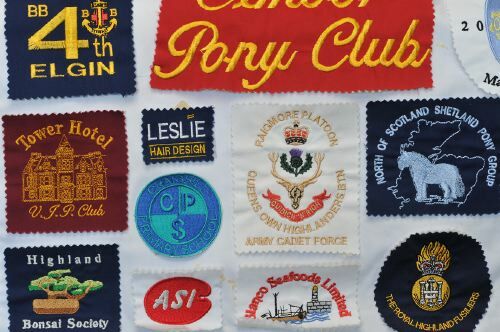 "Highland Embroidery have been supplying us with schoolwear for the past 10 years.We have always found the service to be friendy & extremely efficient, and they give us the exellent quality clothing we require. 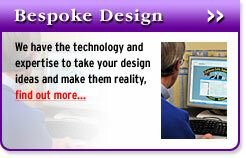 They deliver to us direct so they are always on hand for queries or requests."